You’ve almost certainly pondered the question of whether or not life goes on after death. You may very well have also wondered whether the human soul exists as a separate entity from the physical body—and if so, can it ever leave the body before to death? 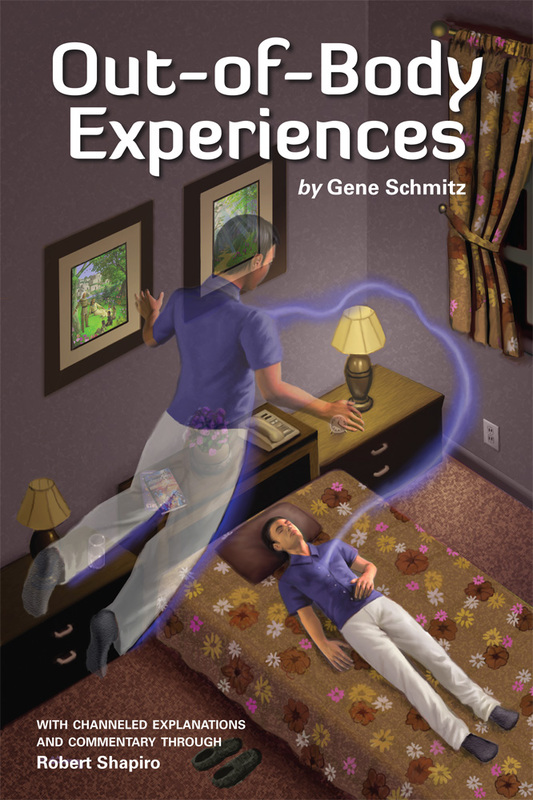 Growing up as an Oklahoma farmboy in the forties and fifties, Gene Schmitz didn’t think about any of these issues at all—that is, not until he began having out-of-body experiences in his teens. On an almost nightly basis, Gene’s soul would float up near the ceiling of his bedroom and watch dozens of other spirits float in and out of the room, each on a silent mission of its own. Below, Gene could see his own body, sound asleep in bed. As Gene grew into adulthood, his nocturnal soul travels greatly expanded in their scope, taking him to other planes and other planets. Gene’s soul witnessed visions of the afterlife, received messages from departed family members, learned of life on other planets, battled demonic spirits of evil, and even came face to face with Jesus. Gene’s life, this angelic being also unveils some surprising truths about the connection between the body and the soul that apply to all of us.